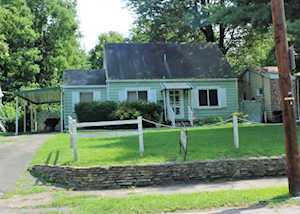 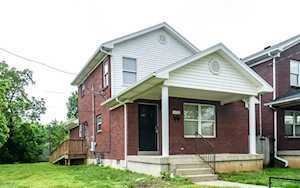 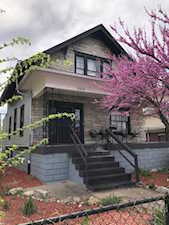 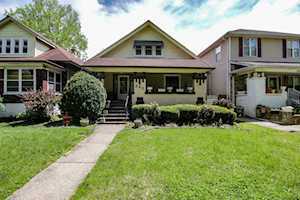 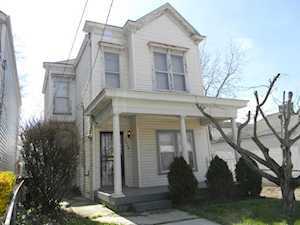 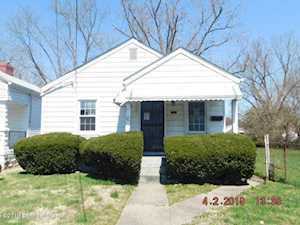 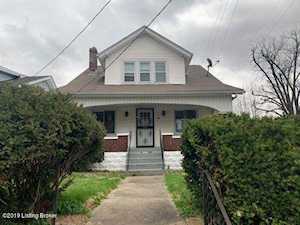 3 bedroom and 1 bath home with living room, eat in kitchen, part finished basement. 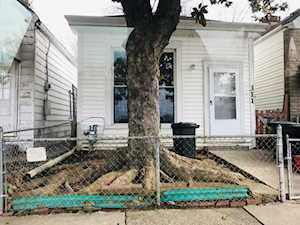 Great investment home. 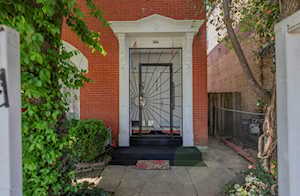 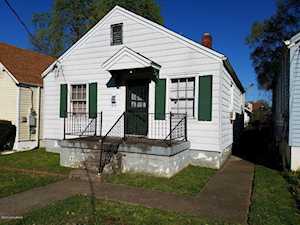 Could be bought with 1815 Lytle Street.